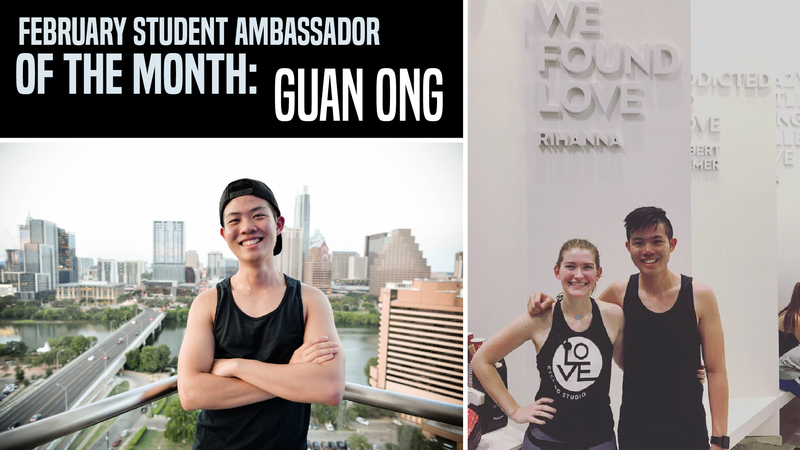 Guan loves that his involvement in the Student Ambassador program has brought him closer to the studio community that he enjoys so much. 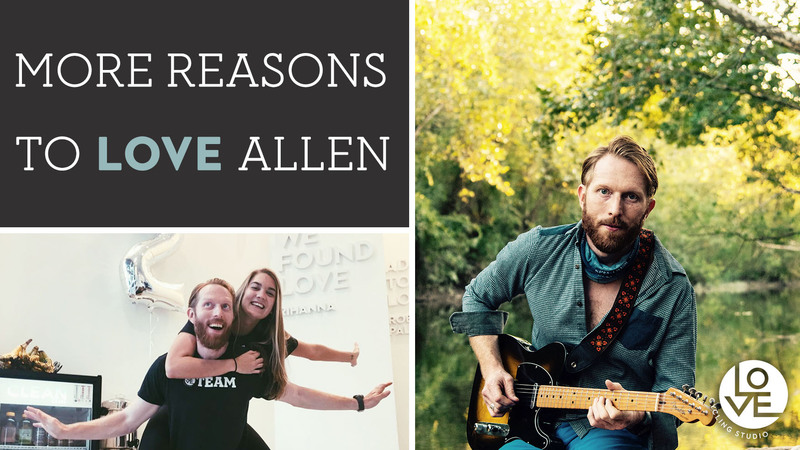 His advice to those who are thinking about trying LOVE? Don’t be afraid of judgement, take a chance, and fall in LOVE! Look out for Guan around the studio and on the bike. Additionally, look out for an upcoming Instagram Story takeover by Guan this Wednesday, February 28th.